We had two very welcome visitors to the school today. 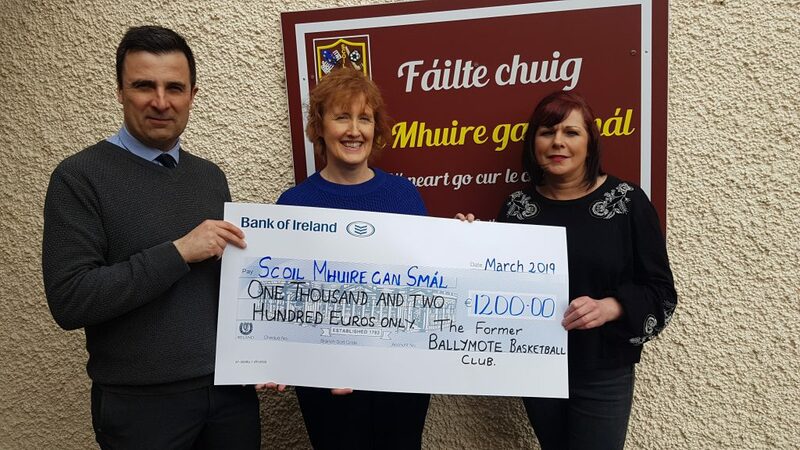 Liz Rafferty and Geraldine Benson, former parents in the school, both of whom were involved in Ballymote Basketball Club, presented a cheque for 1200 euro to Mr. David O’Farrell, School Principal. This money was collected a number of years ago in the area on behalf of the club which is no longer in existence. The school will use it to buy PE equipment. 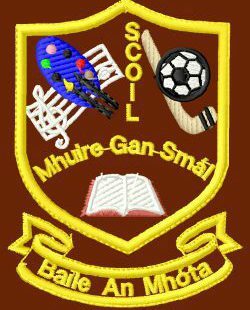 Go raibh míle maith agaibh.